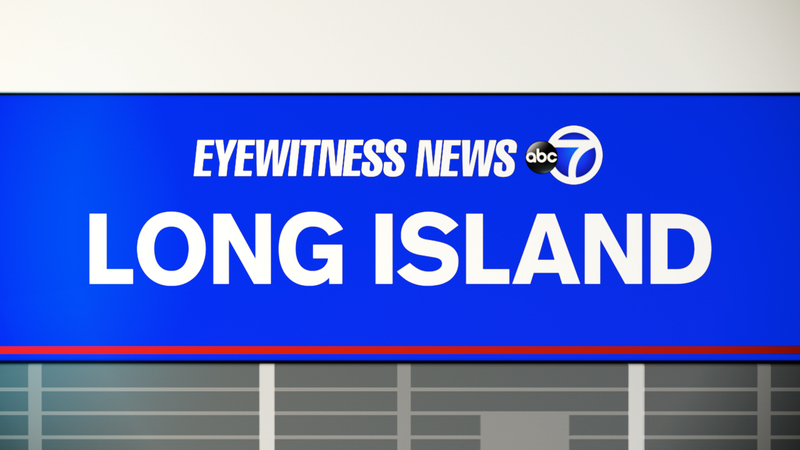 WESTBURY, Long Island (WABC) -- An armed robber held up a 7-Eleven in Westbury overnight. The suspect robbed the Powells Lane store just after 12:40 a.m. Wednesday, according to the Nassau County Police Department. Investigators are looking into whether the holdup is part of a pattern of armed robberies in Nassau County. No one was injured and no arrests were immediately made. According to detectives, a man armed with a large kitchen knife entered the store, approached the counter and demanded the clerk open the cash register. He took an undisclosed amount of money, then fled the store and was last seen heading south on Powells on foot. The suspect is described as about 6 feet tall and 170 pounds. He was wearing a dark hooded jacket, baggy blue jeans and tan work boots. He also had dark sunglasses on, and a dark cloth covering his face and gloves.